Greybrook Realty Partners Inc. is pleased to announce the successful deployment by two of its managed issuers of $23,000,000 in equity to acquire and subsequently manage the development of two adjacent parcels of land located in Cambridge, Ontario. These properties are co-owned with Lakeview Homes and will be developed into an 848-unit master-planned residential community. The development site is located in Canada’s technology triangle, approximately an hour’s drive from Toronto. The region has one of the fastest growing economies in the province. Steady population growth and major transportation investments, including the Waterloo Region’s light rail transit system (LRT), are expected to increase residential development and promote urban intensification in the region. “We expect development activity will continue to heat up in this region. Our master-planned community, which is being completed in partnership with Lakeview Homes, will supply Cambridge with additional housing needed to meet its growing demand,” said Peter Politis, CEO of Greybrook Realty Partners. This project represents the inaugural partnership between Greybrook Realty Partners and Lakeview Homes. 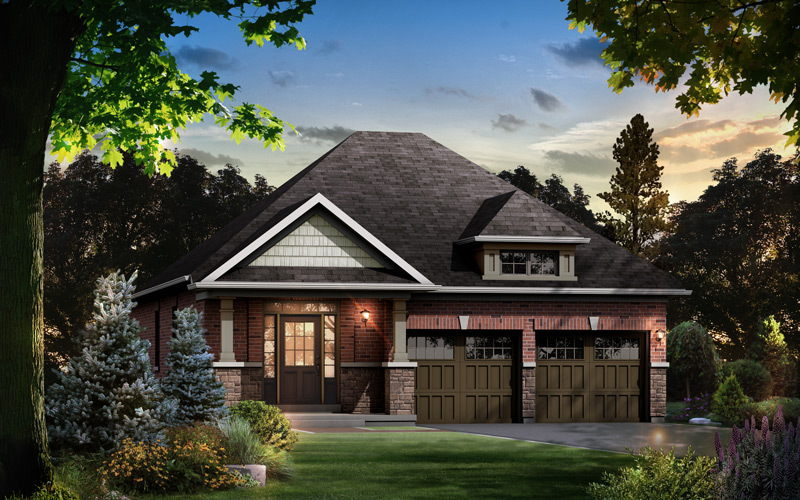 “Greybrook is thrilled to be kicking off 2016 with a new development partner of the calibre of Lakeview Homes, a leading developer of low-rise communities across Southern Ontario. We are looking forward to building a strong relationship with this exceptional partner and shaping the growth of many new communities together,” stated Mr. Politis. With the closing of this transaction, Greybrook Realty continues to expand the portfolio of low-rise development holdings that it manages, which includes over 700 acres of land in Southern Ontario. The development of these properties is projected to result in the completion of over 3,600 single-family homes in the Greater Golden Horseshoe region.